Believe it or not, cowboys actually pay to get on a rodeo bull. To participate in a rodeo the cowboy must pay an entry fee and the same thing applies in life. To pursue your bodacious opportunities, you must be willing to pay the â€œentry feeâ€ and pursue your bodacious opportunities. Bodacious opportunities are those that will scare you, so the entry fee isn’t necessarily money, but courage, hardwork, and extraordinary commitment. 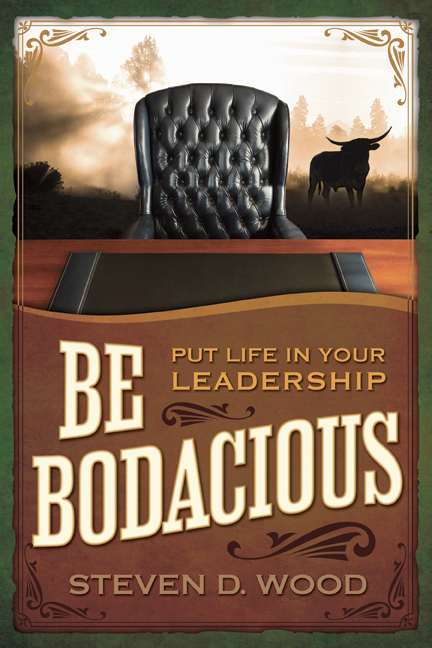 Bodacious opportunities will stretch you beyond your comfort zone and into areas you might normally not venture, if you are willing to pay the fee. Too often, we fail to realize our dreams because we are not willing to pay the entry fee or tap into our courage. Instead of living extraordinary, unrestrained, and bold lives, we make excuses. We rationalize, instead of having the courage to pursue a bodacious opportunity that has a higher element of risk. Only when we are willing to pay the entry fee of extraordinary commitment, unrestrained action, and bold execution can we begin the path to realizing our dreams. You too can expect to â€œbuck offâ€ more times than you succeed along the way to conquering your bodacious opportunities and realizing your big dreams. Do not quit before you conquer your bodacious opportunities. When you buck off, get up off the ground, dust yourself off, and take on the next bodacious opportunity. 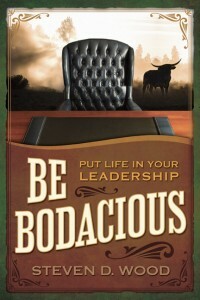 Bodacious opportunities may only come along once in life, so you may have only one chance to take the ride or opt out. I encourage you to pay the fee and take the bodacious ride. Another very good article from you Steve. Good work.